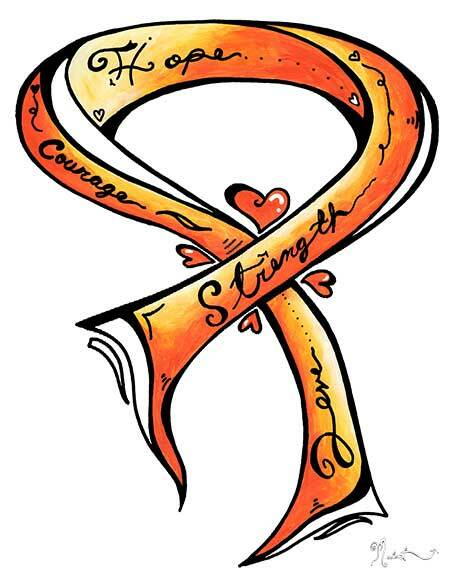 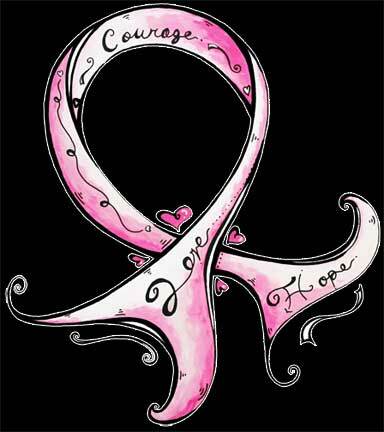 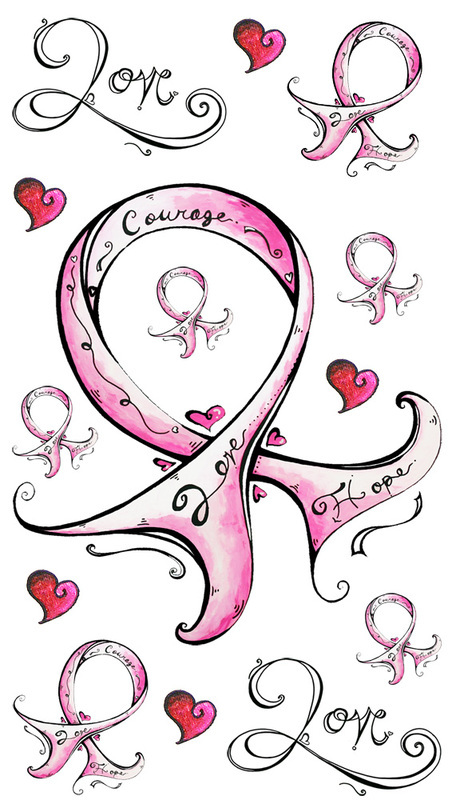 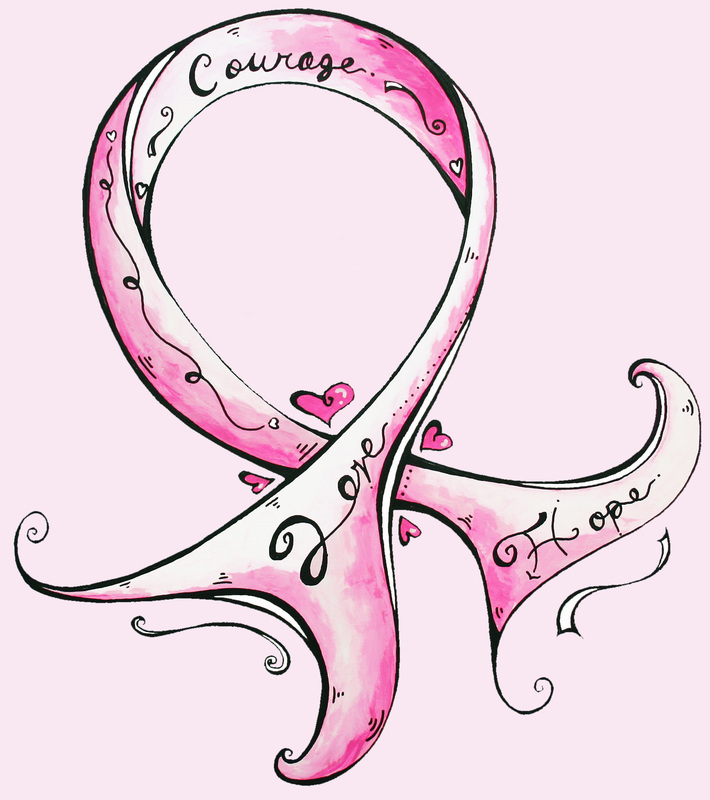 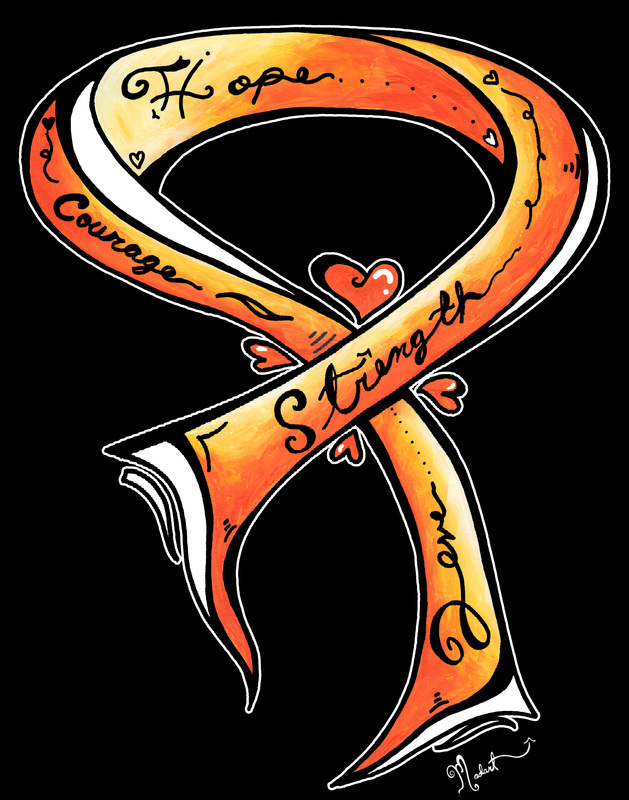 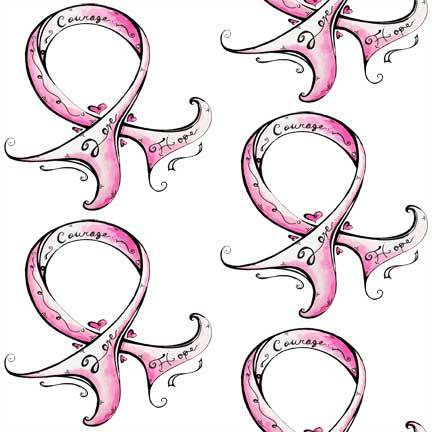 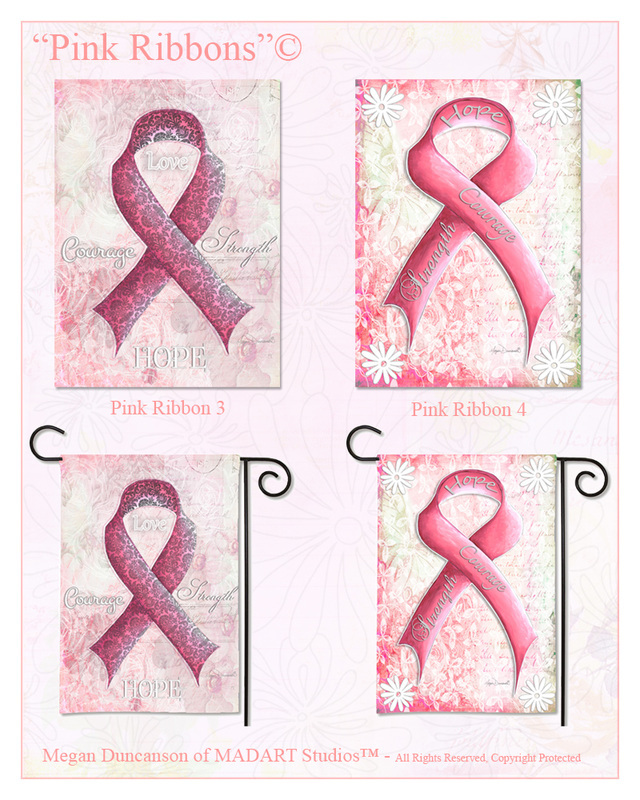 Stylized Ribbons to Support cancer Awareness. 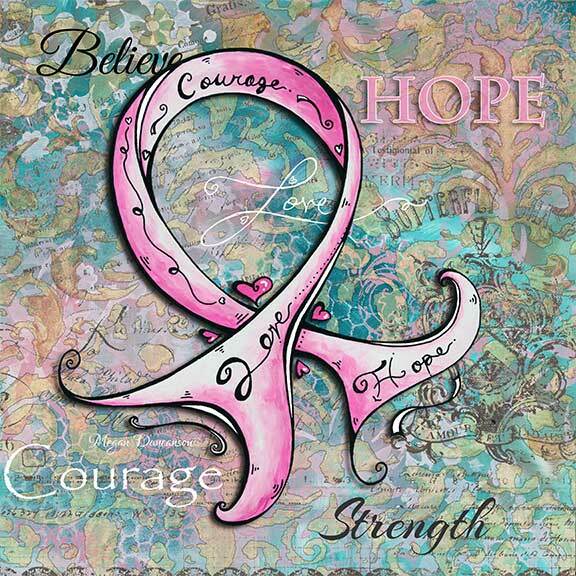 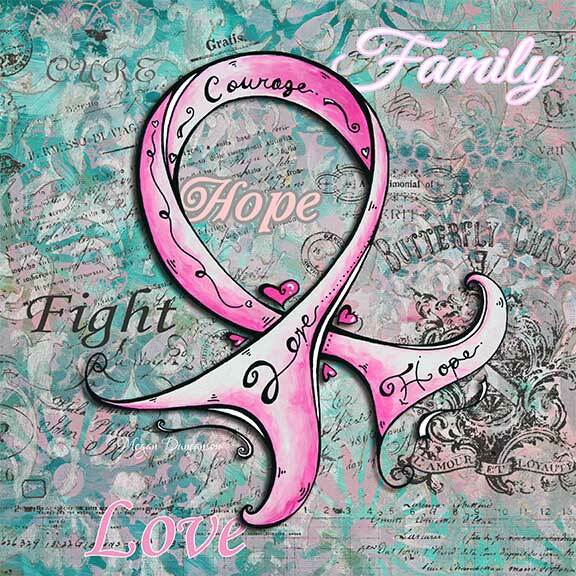 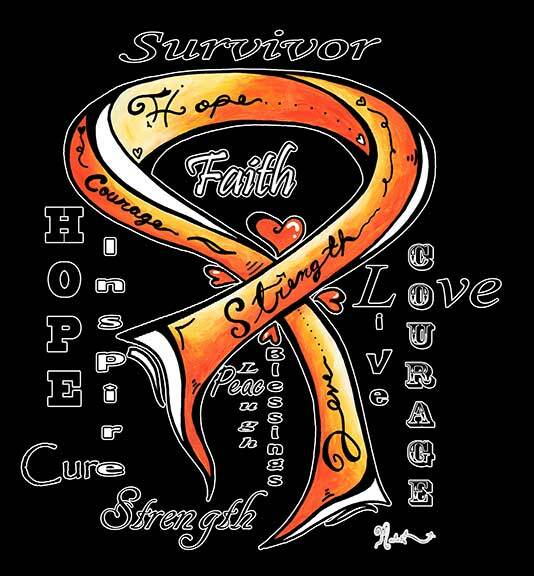 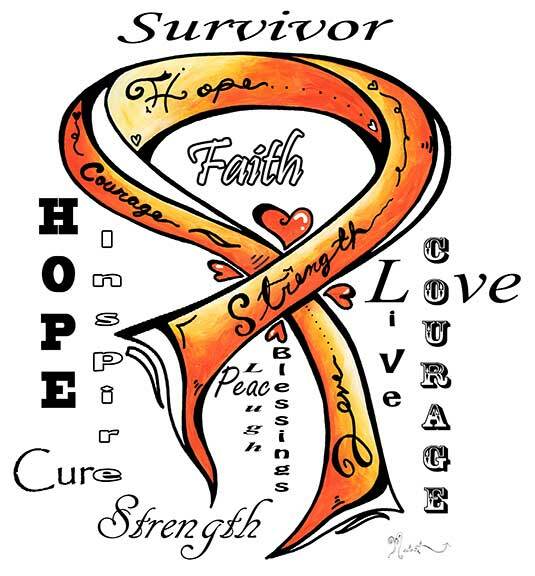 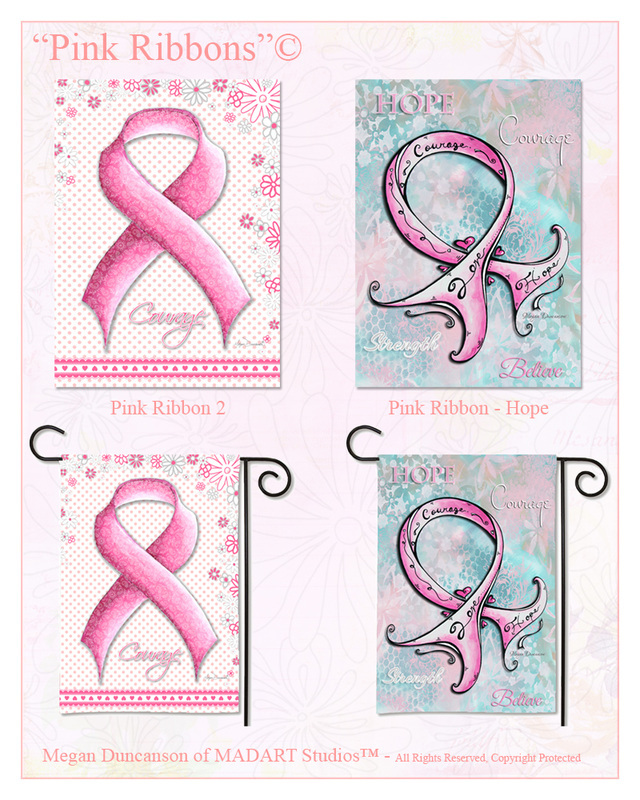 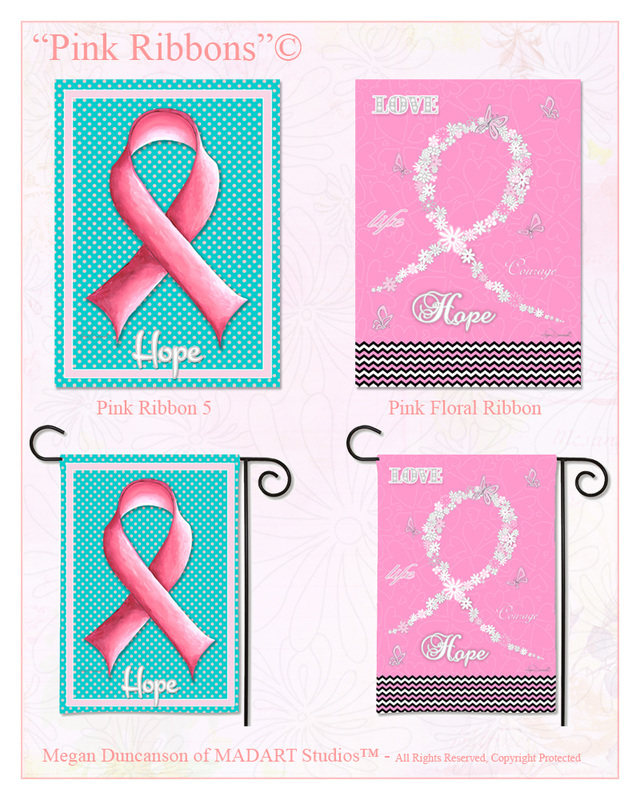 Show your support, and help raise awareness for cancer cures licensing these ribbons on numerous products. 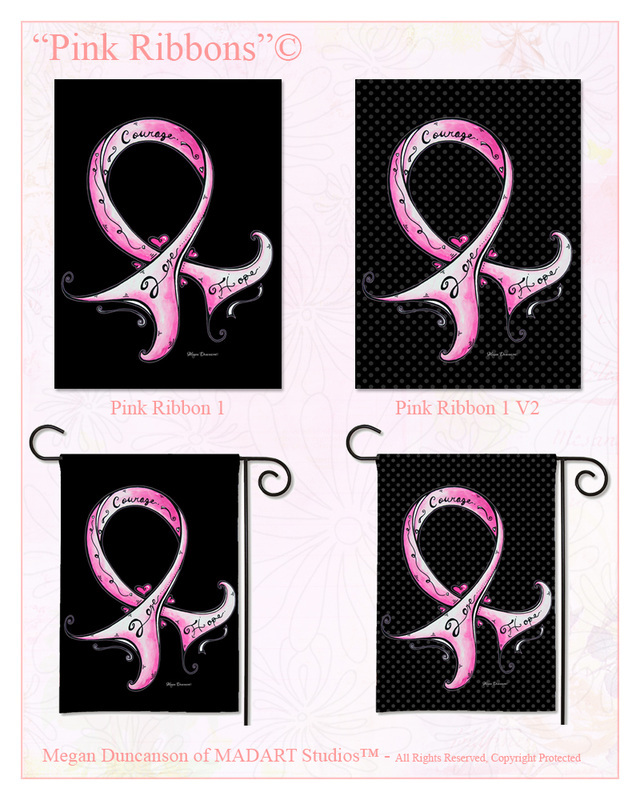 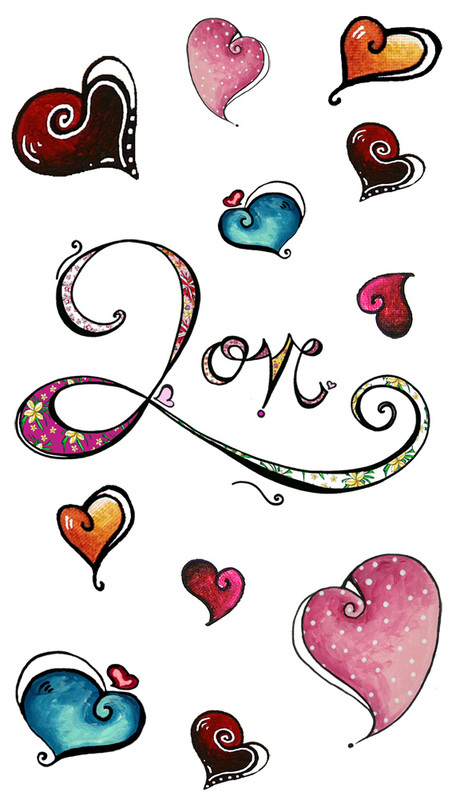 Portions of all artist/designer profits will be going toward helping cancer patients and their families.